He's playing for the heart she's had sidelined for years. 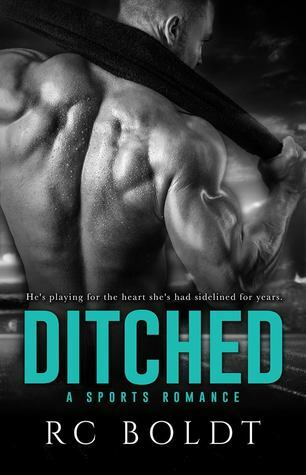 Ditched by RC Boldt has all the feels! Seriously, it’s been a long time since I read a book that made me swoon, laugh, and melted my heart all at once. 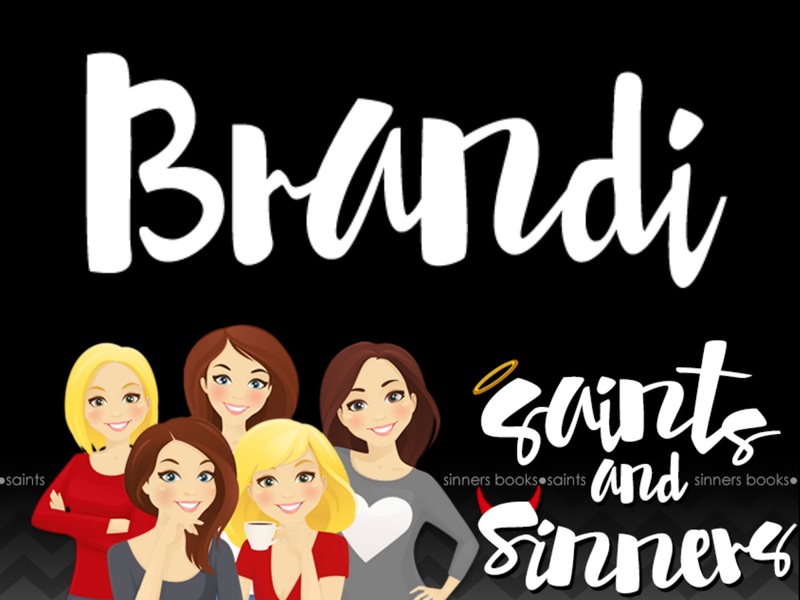 I honestly can’t praise this book high enough, and I wish I could give it more than five stars. RC did such an amazing job capturing the perfect characters, and I do believe this is by far one of the best books RC has written. I just couldn’t seem to get enough of Becket and Ivy. Everyone should read this one. Ditched is just perfect, and I wish I could explain how awesome it is without giving anything away. Just take my word for it and try it for yourself.